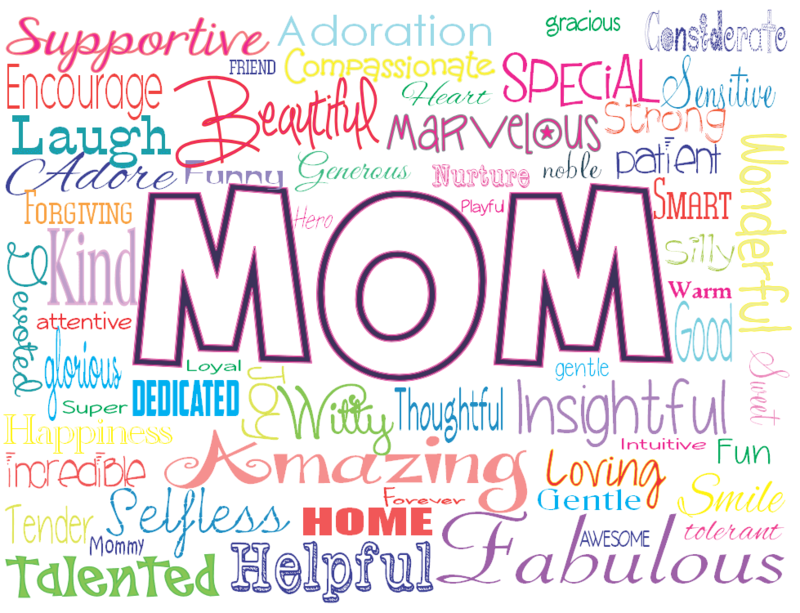 In the US it’s on Sunday May 10th, however, Mother’s day in the UK and Ireland is a different date, (March 6th), which being from Ireland is the date I am used to! So I have decided to make things easier for him this time around. Here are some fab gift ideas and fun things to do in and around Denver for the Mother’s Day in the US. 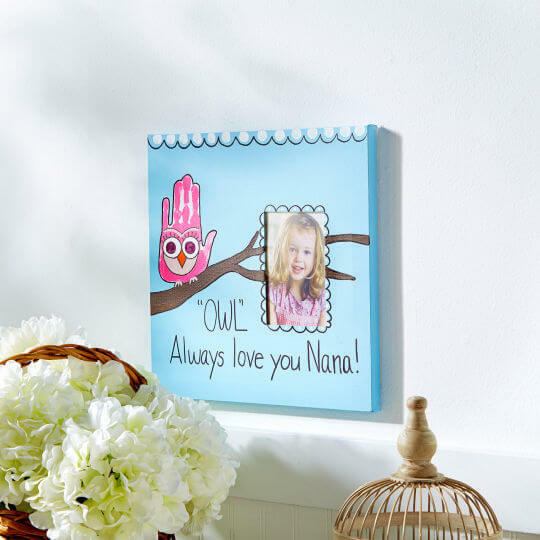 Michaels have some great projects for the kids to make a lovely gift or card for mom everything from photo frames to photo plant pots. They are also running art classes in store, which you can bring your kids to. In the UK it’s traditional to have afternoon tea on Mother’s day. The House of Commons tea room in Denver looks like the most authentic English tea and I can’t wait to try it. On Wednesday, May 6th, they are having a Mother’s Day Tea Party titled “Cooking with Tea” between 6:30PM-8:30PM. To reserve your spots call their shop: (303)455-4832. If you can’t make the tea party make sure to try them out another day. 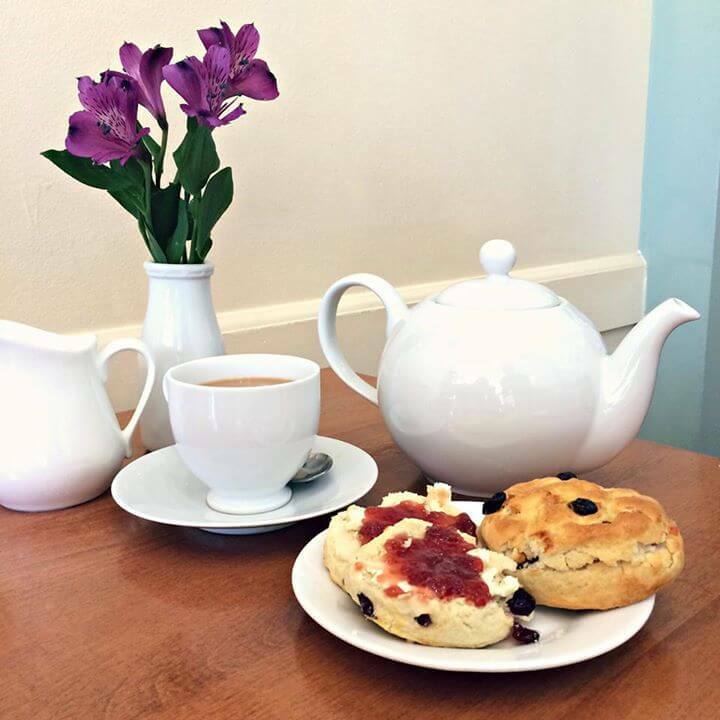 Their menu includes finger sandwiches , delicious scones with jam and clotted cream accompanied by tea and a cheeky glass of champagne. I hope this is where you will find me on Mother’s day. For a bit of pampering you can’t beat Ella Bliss Beauty Bar! 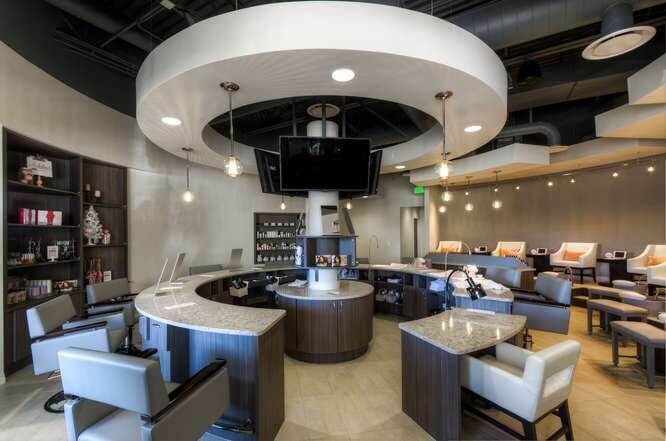 A ‘one–stop beauty bar’, (founded by 2 Colorado sisters), where you can get a massage, mani-pedi, blow outs, facials and more while also relaxing with a cocktail. To celebrate their opening they are having some great specials such as a $35 signature services for all guests till May 15th 2015. For more info check out their press page. Here at the Denver Ear we love to shop in locally owned stores. 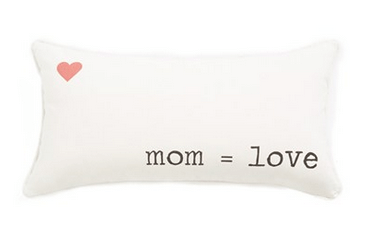 Check out some of the things I am loving for Mother’s Day. I recently went into the Southglenn branch of Kismet, a clothing and accessory boutique. Their lovely manager Betsy helped me make a charm bracelet from their great charm bar. 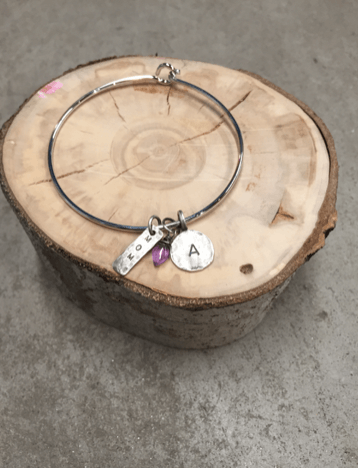 The style pictured above with the bangle ,’mom charm’, birthstone and initial would be $80. 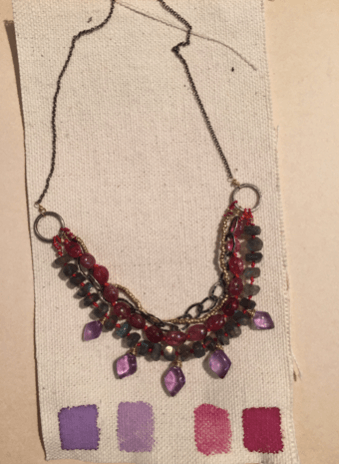 Another item which caught my eye was this gorgeous necklace by Bradyann a local designer which is $114. They also have 2 other branches in the Lowry and Highlands neighborhoods in Denver. 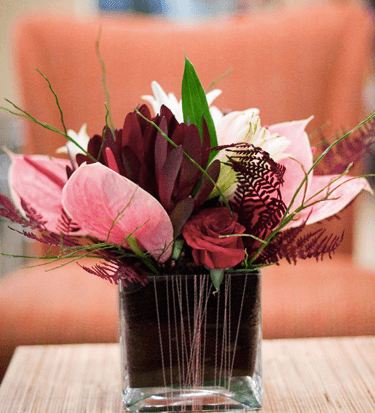 You can’t beat a beautiful bouquet for Mother’s day and at Babylon Floral you get a unique cutting edge design by local a Coloradoan florist. Arthur Williams creates the most sumptuous arrangements. 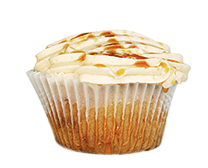 Big Fat Cupcake has an abundance of delicious cupcakes for you to choose from. 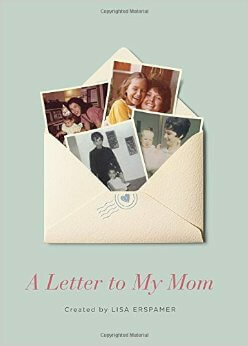 I found a beautiful gift book at Tattered Cover, a large indie bookstore and cafe with the cozy feel and comfort of smaller bookshops, named ‘A Letter To My Mom‘. This book is filled with letters from celebrities: Melissa Rivers, Shania Twain, will.i.am, Christy Turlington, and Kristin Chenoweth and civilians, of gratitude and admiration to the women who raised them, alongside gorgeous intimate photos. Tattered Cover has 3 store locations : E Colfax and 16th St in Denver and one in Littleton. Here are some other fabulous must haves in stores that you can purchase online if you are being a little lazy. If you have ever dreamed of owning some Christian Louboutin heels, then you must put this nail polish on your wish list –Rouge Louboutin. This nail polish is a timeless shade of red, vibrant on any skin tone and inspired by the iconic sole of every Christian Louboutin shoe. 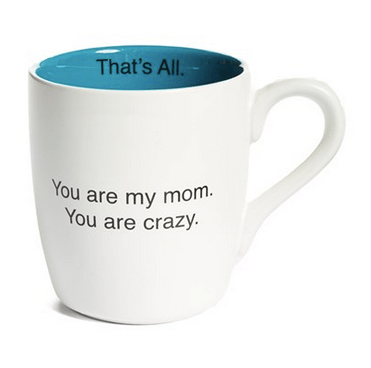 The pre-requisite mom mug but with a twist. 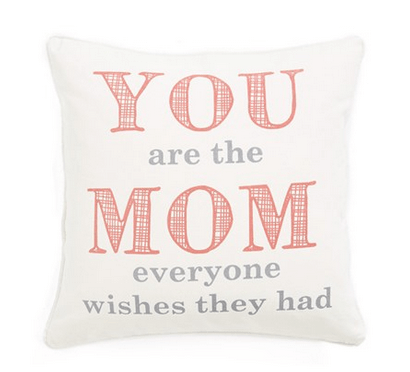 As a home stager in Denver there is nothing I love more than a great statement cushion and these cute ones, also from Nordstrom, are perfect for your mom. 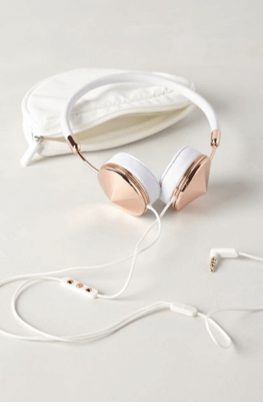 These leather wrapped Frend’s headphones are inspired by vintage jewelry design. They look and sound divine. I love this list of ideas and places to visit in Denver for Mother’s Day! 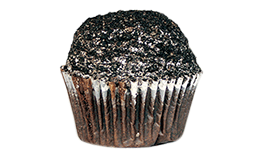 They all sound so wonderful, but I think Big Fat Cupcake would have to be at the top of my list. All of the cupcake flavors above sound delicious! Denver knows how to treat mother’s right. I am totally planning on using some of these. One of the best things about it is that it allows me to support local businesses too. 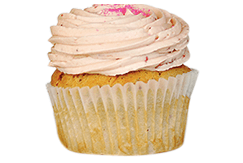 Those Big Fat Cupcakes are on the top of my list followed by the Ella Bliss Beauty Bar! Your husband has no excuse–ha ha ha! That’s too funny! I like the idea of the Michael’s craft, also. As a homeschool mom, I don’t have the advantage of kids doing Mother’s Day crafts at school, and it’s awkward to say, “Okay, kiddos, time to make a present for ME!” I could send them with Daddy to Michaels instead! This is a great list of Mother’s Day ideas. Thanks for getting the wheels turning in my ol’ noggin.